This is a weird one. The competition from Grizzly and Applebaum is real. With most of the good taunts rotating out, this might see some play. But unless you have Mech synergy Rotten Applebaum will be better. Sludge Belcher was a Sen'jin Shieldmasta + Goldshire Footman. This is like Sen'jin Shieldmasta + Shieldbearer, but a little bit better. I think 6 mana is a little slow and expensive, maybe a couple of stats more and it would be perfect. But it has mech synergy so maybe it is fair. Hmmm... no. This is better than the applebaum. This heals you for more, 5 or more), is much better when you are at full health, and protects your other minions better. Yes, it is 1 mana more expensive, but that is because it does much more. This thing is a nice taunt. Overall, it protects you from 10 damage and it can work with some deathrattle synergies. It is super annoying but it does its job and I think it will be used since some of the stronger taunts are rotating out. Power of Creationlooks far better now. Additional good taunt in the pool makes a huge difference. I think this is too slow. Would probably be too OP as a 5 mana 3/5, but I think that'd be better. The pun is strong in this one. 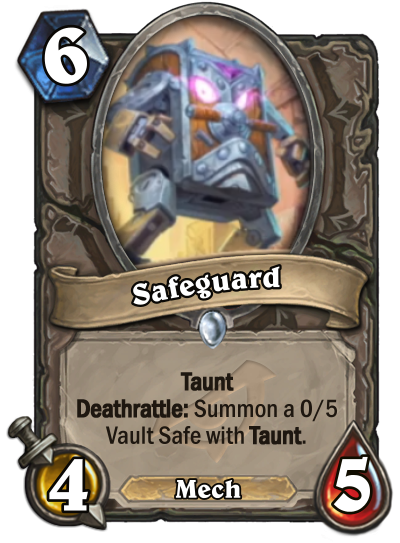 The card itsself is for mech decks only, also basically warrior only hunter wont cut highmane for this since this is to far on the defensive side. Pretty damn good with Necrium Vial...could be a good piece in Control Deathrattle rogue. The stream showed this being not bad at all. Mech belcher. 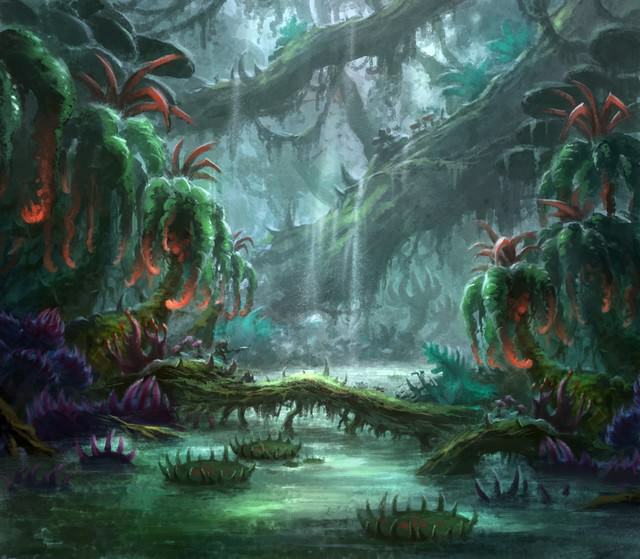 This will be important in slowing down aggro i think. Seems too slow. Sure the Zilliax synergy is nice albeit slightly overrated. I have a hard time seeing decks that doesn't have additional mech synergy using this card.